I saw The English Beat, a group I have loved since the mid-80s, on Friday June 5th, 2009 at The Cat's Cradle in Carrboro, NC. A hip-hop band from nearby Greensboro, The Urban Sophisticates opened for them. 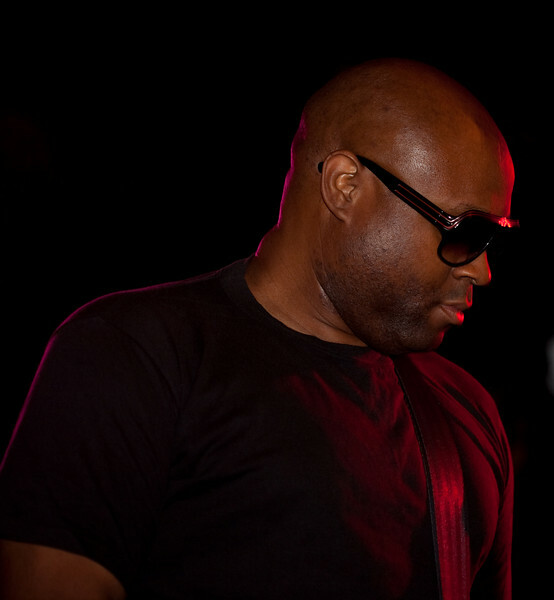 The Beat was touring with a reggae band, Outlaw Nation. The English Beat gave an energetic set that lasted about two hours from around 11:30p till 1:30a. The lineup included Dave Wakeling, Lead Vocals and Guitar; Antonee First Class, "Toaster" (one who talks melodiously over a rhythm); Nat Love, Saxophone; Jai Vatuk, Guitar; Raynier Jacildo, Keyboard; Wayne Lothian, Bass; and Rhythmm Epkins, Drums. Images, including some video clips, are presented ordered by musician and time, with favorites presented first. All photographs here copyright ©2009 by Dilip Barman of Vibrant Memories Photography. All rights reserved.